Dave Posmontier has been playing keyboard since the age of seven and has played professionally for the past 50 years. Currently, Dave is playing, composing, arranging, teaching, and participating in educational jazz concerts, workshops and clinics in schools throughout the area. 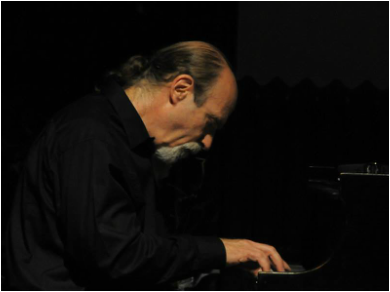 Dave can be heard on several CD’s of Philadelphia area jazz artists and in 2010, released a CD, "Posterity" featuring his original compositions and arrangements. He has recently released a live acoustic trio CD, "Deep Pockets". Join Dave's mailing list to find out where he's playing!